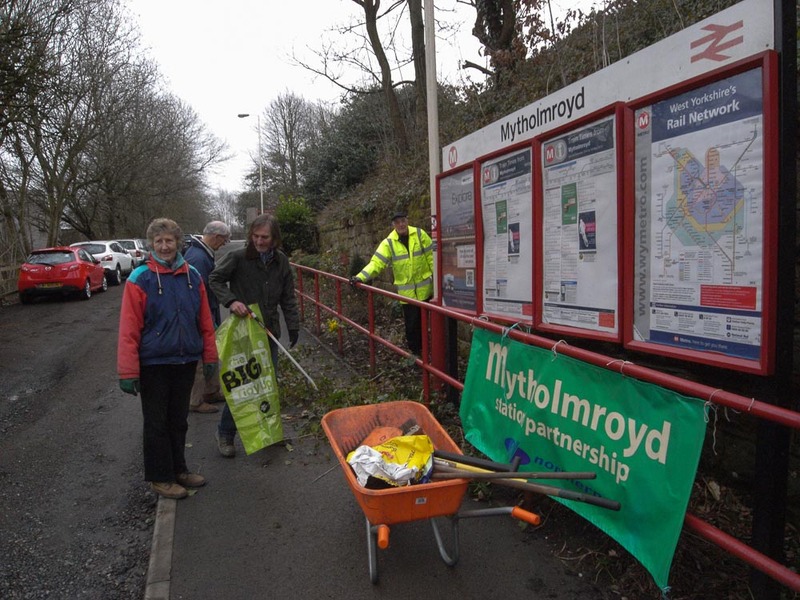 Two whole days of station work – and NO rain, wind or snow! 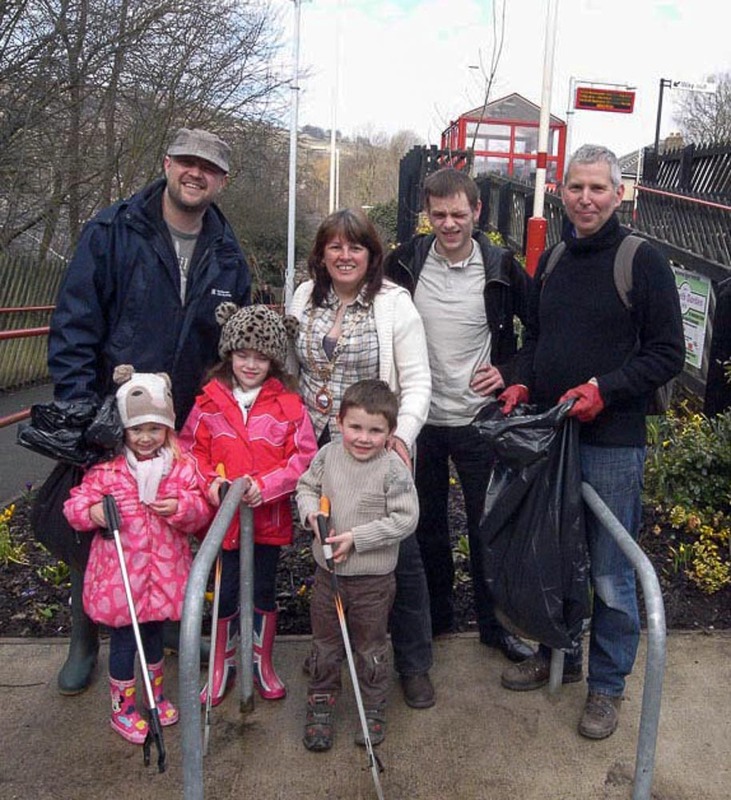 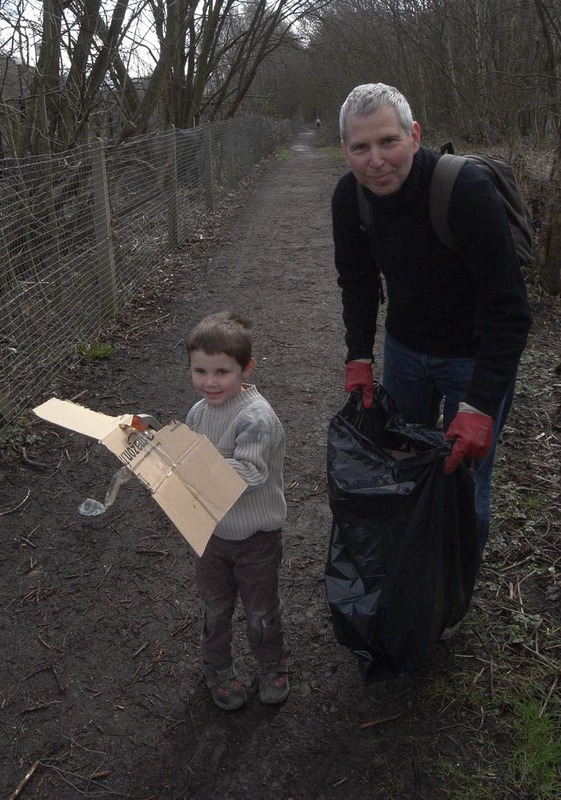 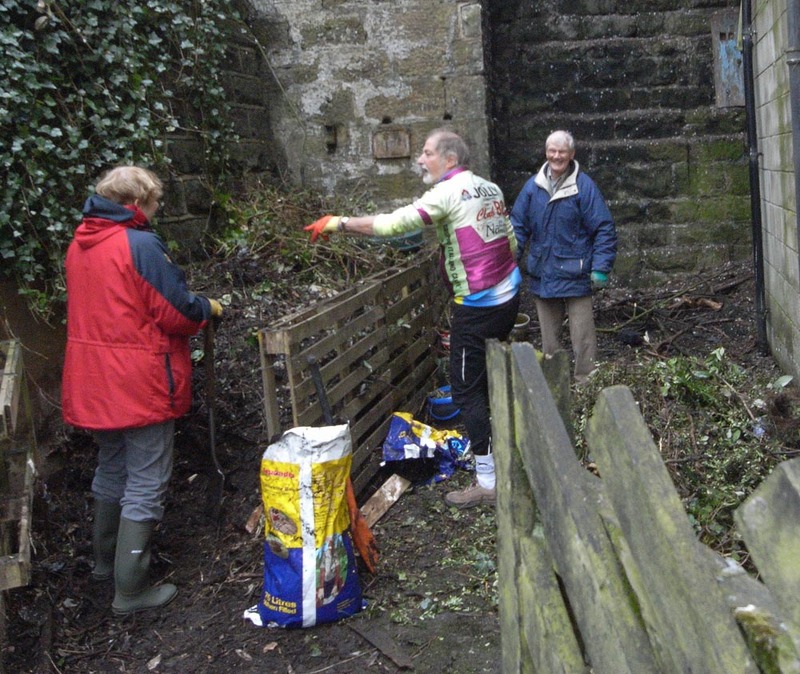 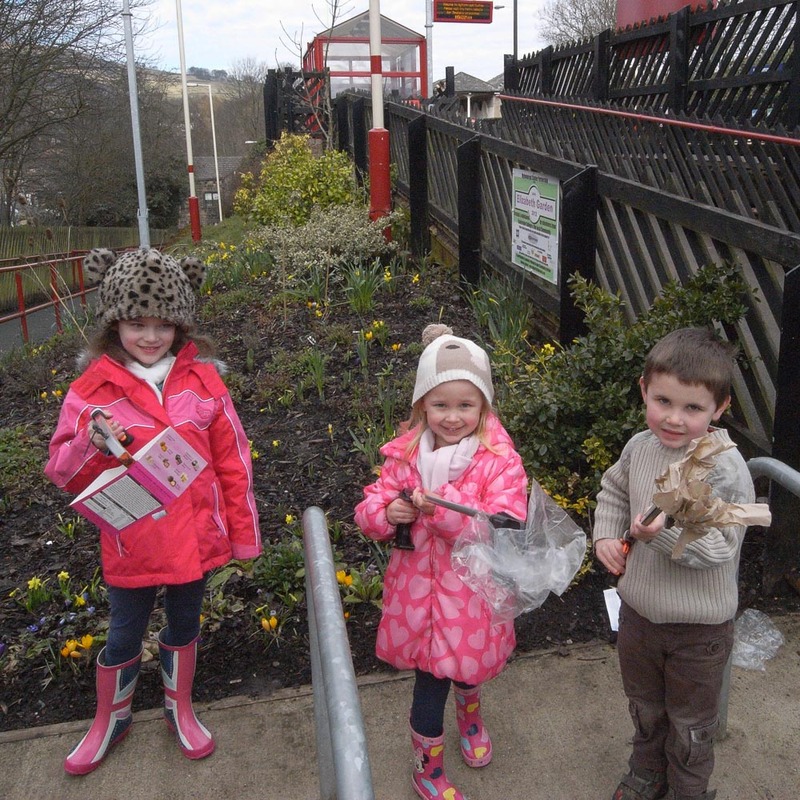 The following is a selection of pictures of our volunteers merrily doing the Hebden Royd Spring Clean. 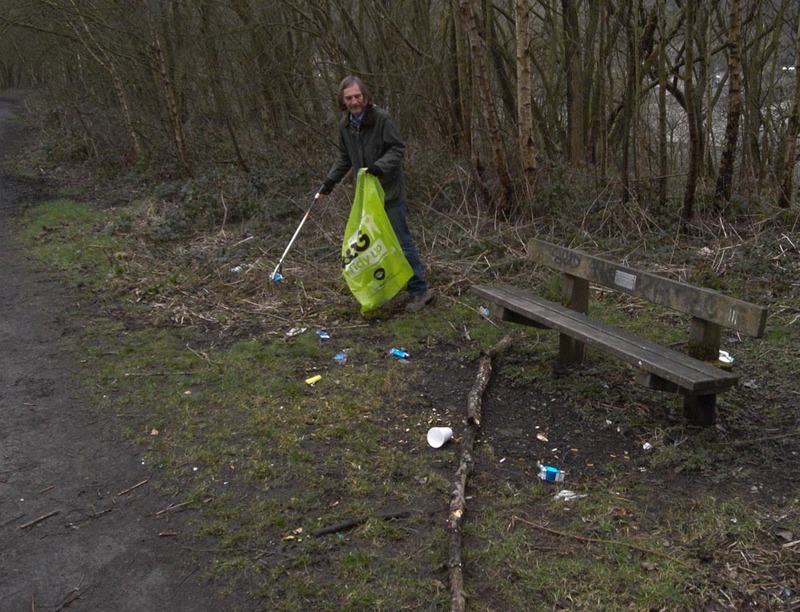 Tom keeping a beady eye on that passing dog – while he learns to litter pick. 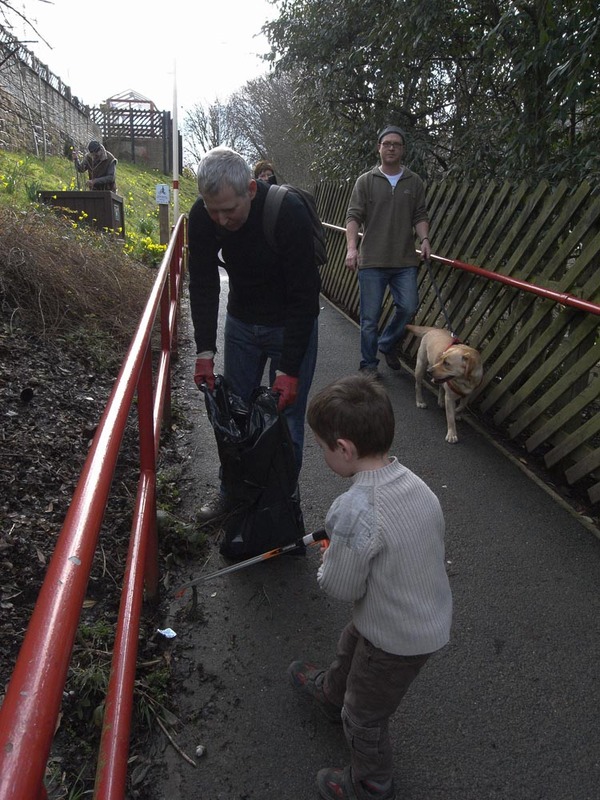 Then – surprise, surprise – our friend the Mayor of Hebden Royd came to give the youngsters a helping hand. 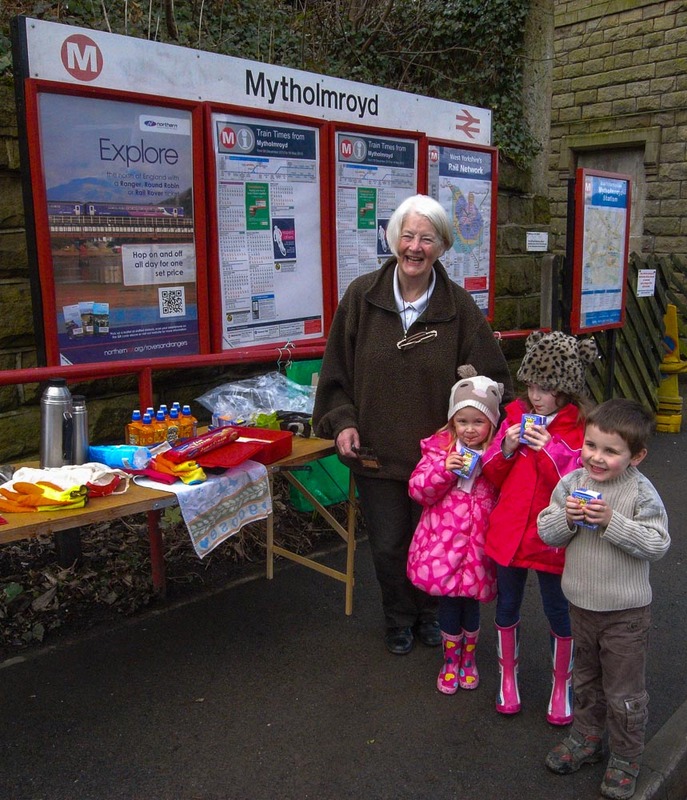 Then to finish off – Secretary Sue was waiting with drinks and goodies for our station workers.